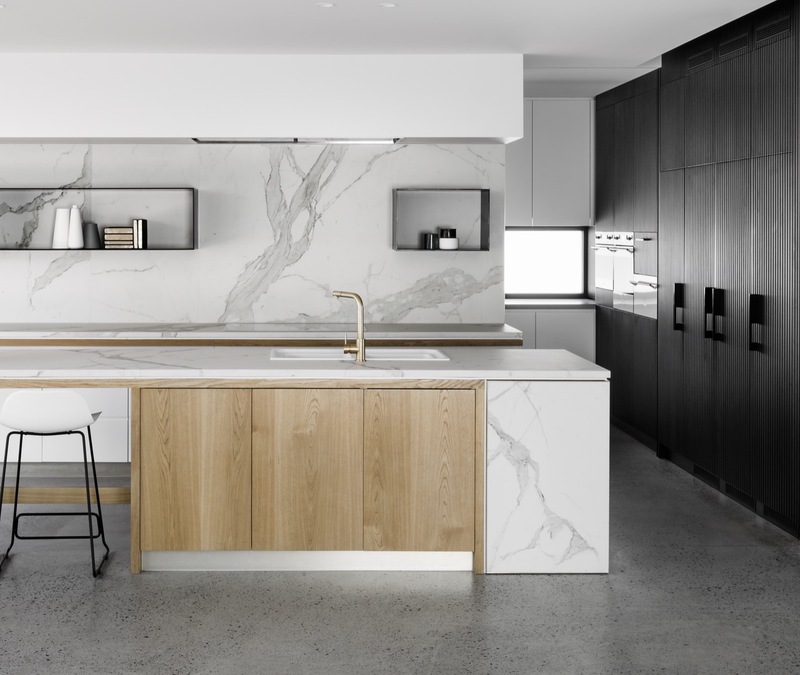 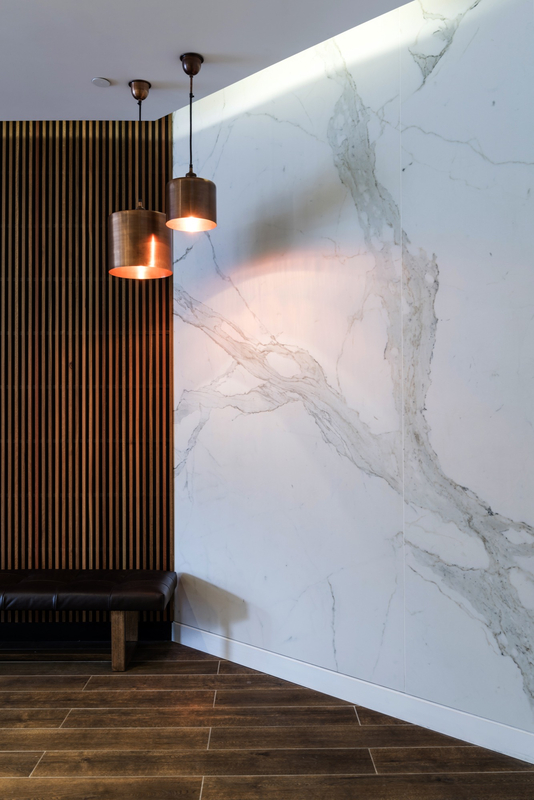 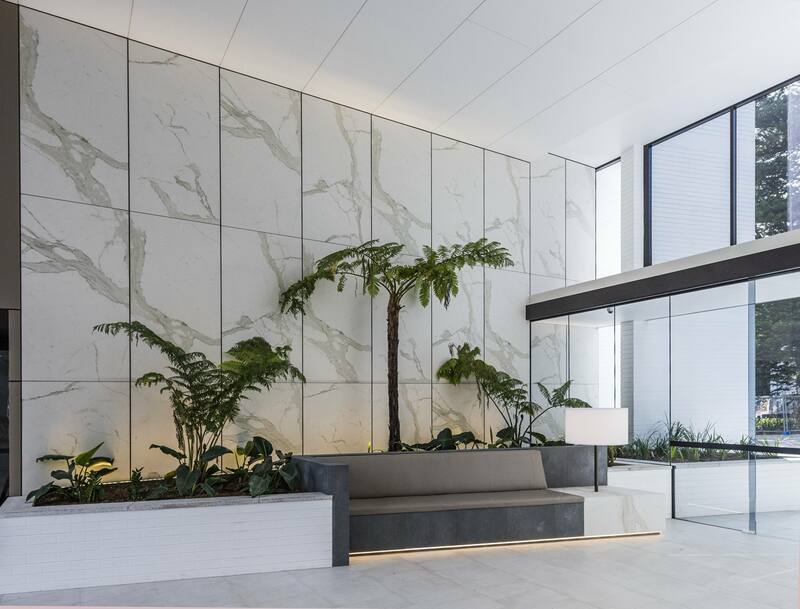 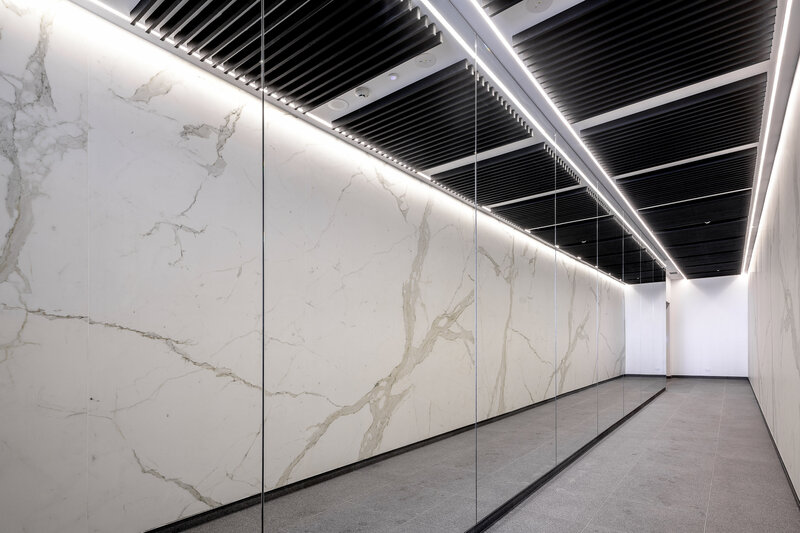 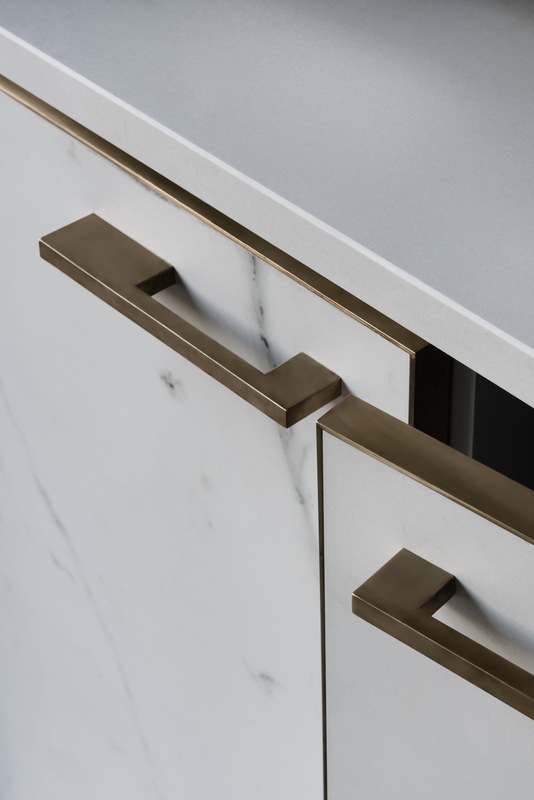 The MAXIMUM Marmi collection has captured the luxurious look of Calacatta marble with its distinctive vein structures and soft colours delivered with the durability and flexibility of large format pressed porcelain tile. 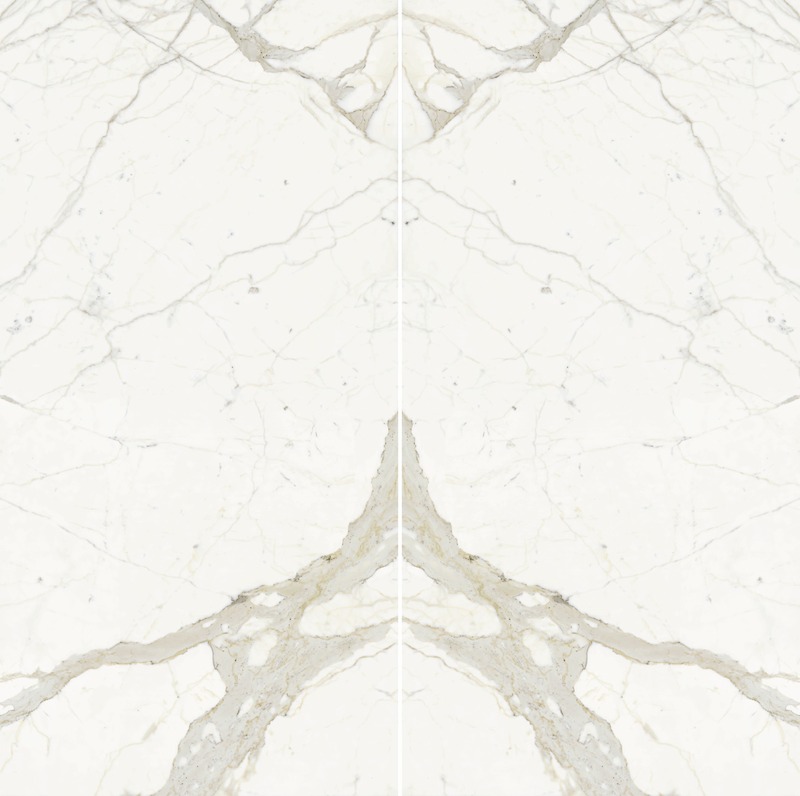 Calacatta 6mm is available in 4 vein matched variations A, B, C & D.
Calacatta 6mm is also available in a book matched pair of patterns B1 & B2. 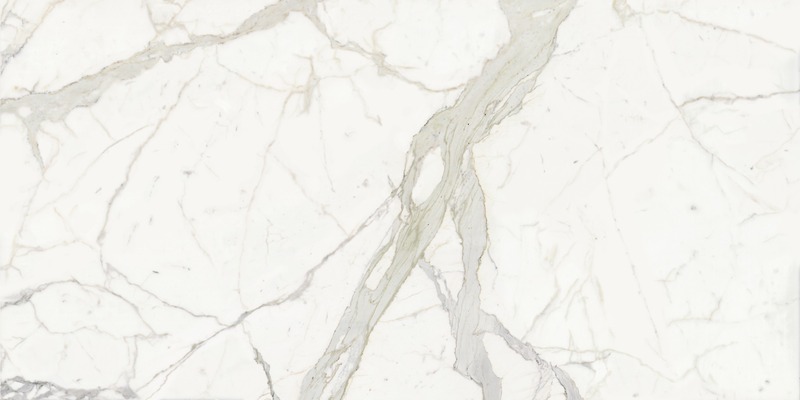 Calacatta 12mm is available in variation D only.